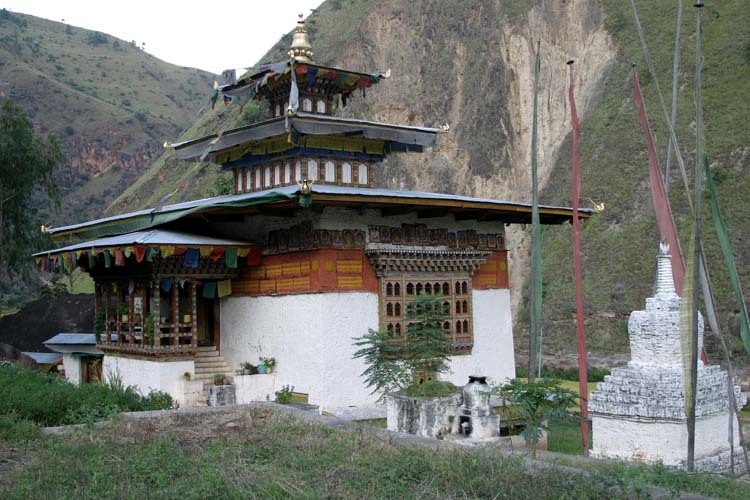 The Gomphukora temple is a tribute to a sacred cave formed out of the rock face. 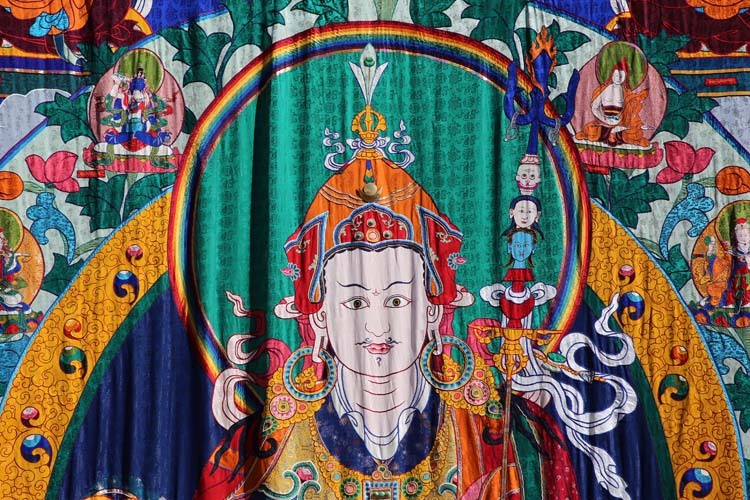 Gomphu means ‘meditation cave’ while Kora translates to ‘circumambulation’. 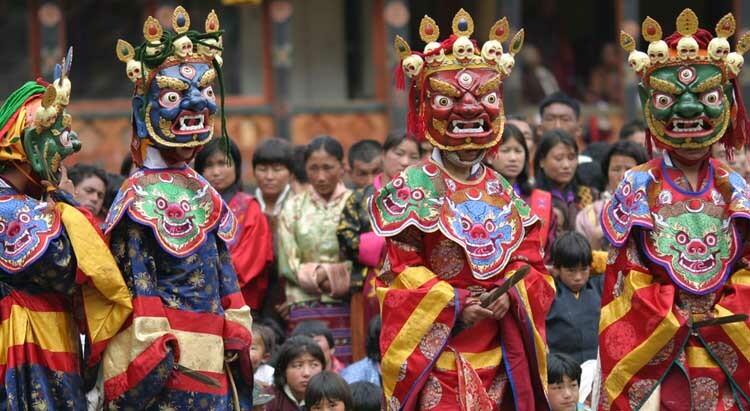 The monastery is popular for the circumambulation festival where people go around the temple day and night. 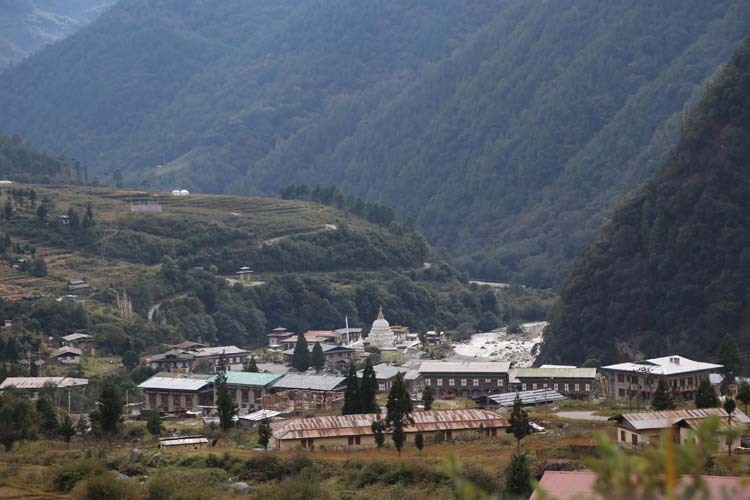 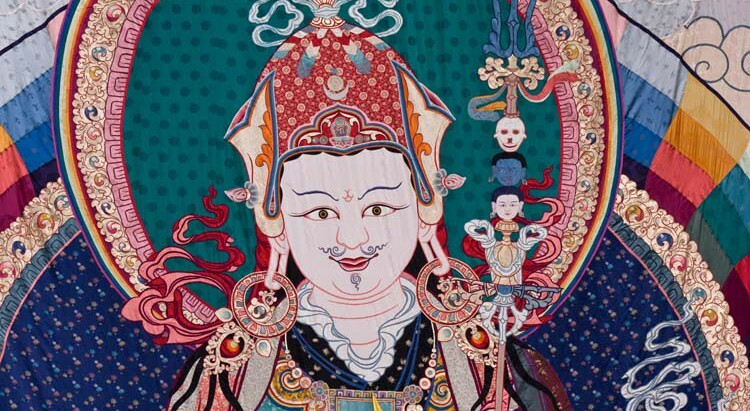 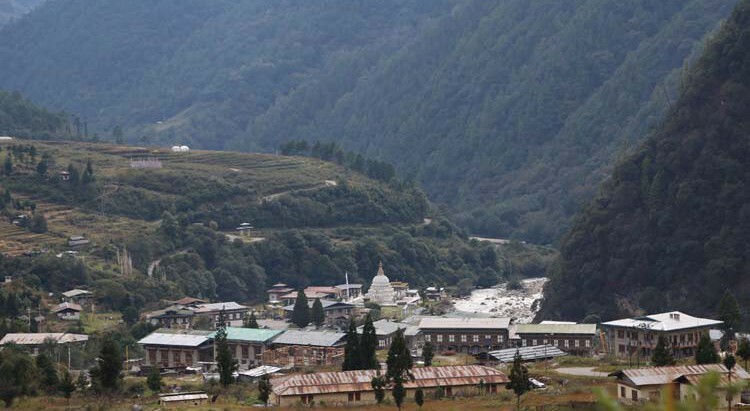 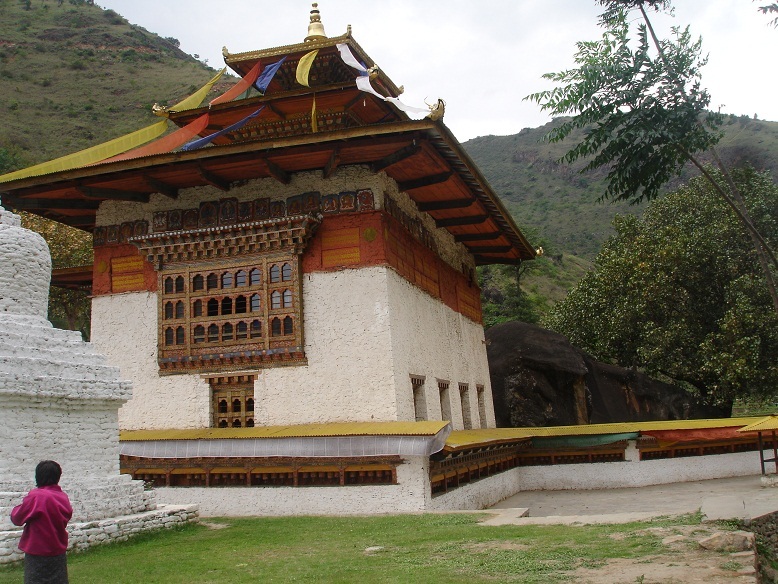 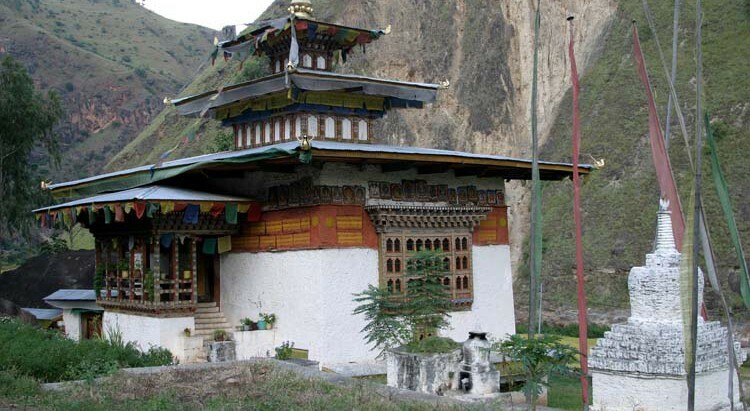 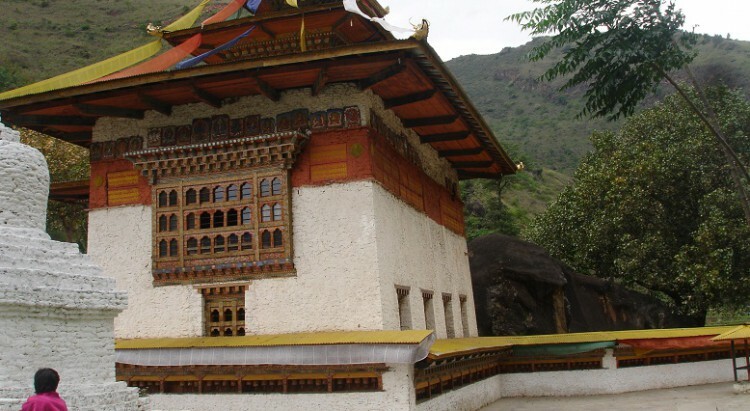 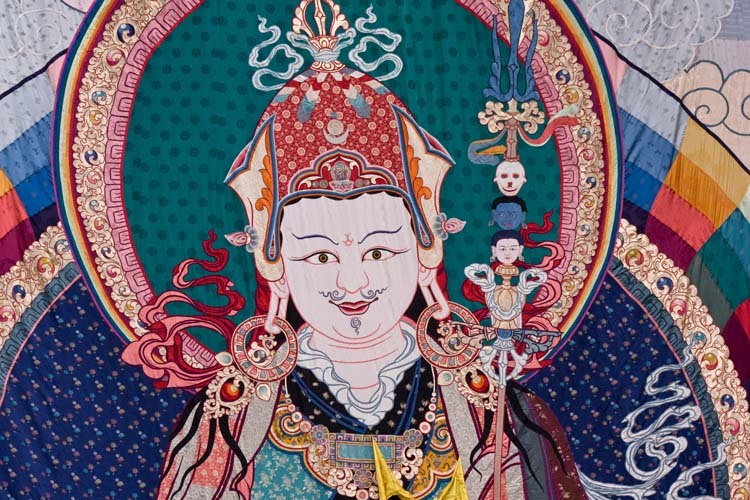 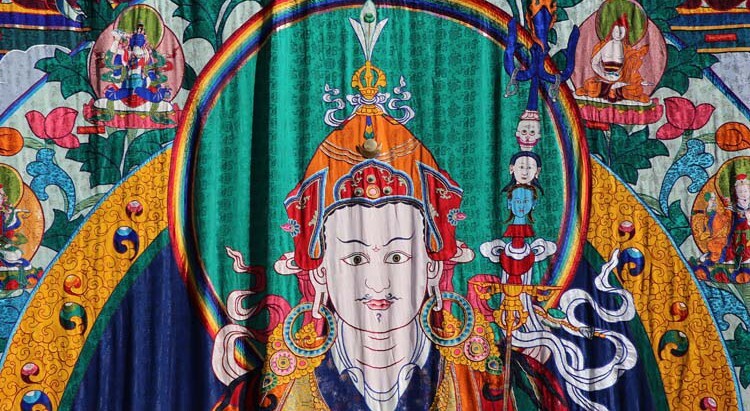 The monastery has many relics of Guru Rinpoche who visited the site in the 8th century.